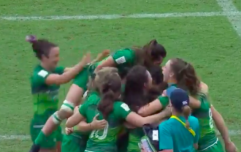 Hot on the heels of our team beating the world champions on Friday night comes even more good news for women's rugby in Ireland. This afternoon the IRFU announced that they plan to bid for the 2017 Women's World Cup. The plan would be to host the tournament in August 2017, with Dublin and Belfast the two cities where he games would be played. Limerick has long been touted as a potential host city for the 2017 event but it seems that the two capitals on the island will be the hosts. The Pool stages would be held at UCD in Dublin before the semis and final move to Belfast, with games at Queens University and Kingspan Stadium (Ravenhill in old money). The last tournament was held in France in 2014 but World Rugby want to move away from clashing with the summer Olympics so the next tournament will be held in 2017 and every four years afterwards. Just a few months ago Fiona Coghlan told us that she believed Ireland should try to host the 2017 tournament and now that hope is a distinct possibility. At the bid launch, Coghlan said: "I am delighted to be part of this ambitious bid to bring one of the world's premier women's sporting events to Ireland. The development and profile of women's sport has been fantastic in recent years and it will be a great opportunity for Ireland to showcase sport and to get more women and girls to consider taking up a team sport. "Having Captained Ireland at the recent Women's Rugby World Cup in France I hope that I can help the Irish Rugby to develop a Rugby World Cup that tops everything that went before and I know that the Irish people, Irish business and the Irish media will all come together to deliver a tournament to remember." 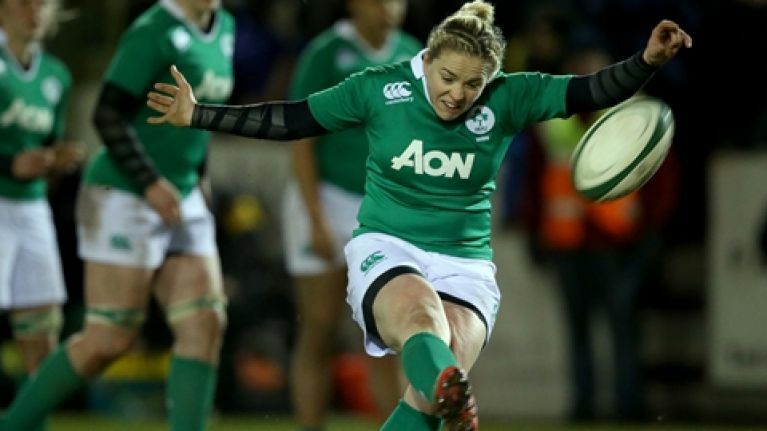 Philip Browne, IRFU Chief Executive said: "Interest and participation in women's rugby continues to grow and building on this momentum we believe Ireland can deliver the best Women's Rugby World Cup to-date. The World Rugby Council will decide on the succesful bid in May this year.